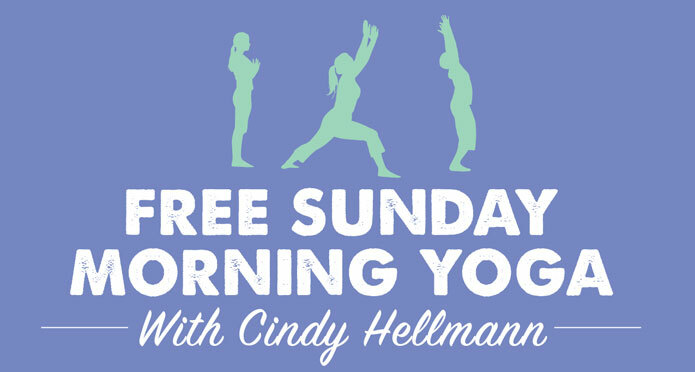 If you missed the fantastic yoga class we held in July, now is your time to jump in on another free class with certified yoga instructor Cindy Hellmann. HOW: We ask that you bring your own mat and water. Please check the Swampscott Farmer’s Market facebook page the morning of the event, we will post here if the event is cancelled due to bad weather.